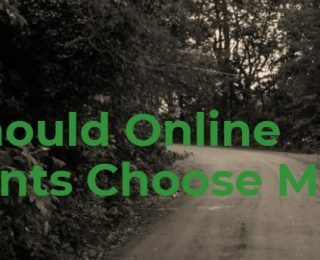 Need guidance in deciding what the best option for your storefront from the most popular eCommerce software available on the market? Then stick with us to get acquainted with the fundamentals of eCommerce solutions! In a previous post, we’ve addressed the issue of finding the best way to migrate your store from other eCommerce platforms to Magento. Now, we’re gonna answer the questions merchants are facing when they’re launching their business online, or when they need to change the eCommerce software they are currently using. How do you handle your Magento store? If you’re curious to discover the expert’s opinion on how to improve your workflow, then stick with us! In this handbook, you’ll find the guidance you need to develop a profitable Magento store management workflow. 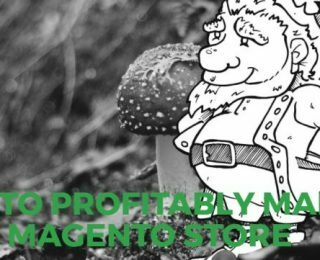 Become more productive by learning about the techniques Magento experts use in managing an online store and learn what tools and services can make things easier for you. Make your workflow run smooth and increase your sales by adopting the most profitable management methods you have available with Magento!